Article I saw in Pittsburgh paper showed him (Bruce Kison) exchanging punches with Schmidt. Same in NY Times, and the obit copy covers it as well. Chef, writer and my favourite travel show host Anthony Bourdain. This made me very sad. I'm not of the celebrity following set. He was a man who used his unexpected celebrity to show us different places and cultures and show how the people were not so different from us and the commonality of all humanity with food. He was at the top of my list of who I would love to spend an evening talking with. He put his flaws out there and was unafraid to be humbled by the beauty of the world and its people. Red Schoendienst, was the oldest living Hall of Famer, now that's Tommy Lasorda, according to this obit. Getting closer to when the oldest living HofFer is someone I saw play on the field. EF, you make me feel old. I saw Red Schoendienst play for many years. That's why I come here, to feel young. Looks like Willie Mays, who I vaguely remember as a Met, is number 3 on the list now. Wasnt it Schoendienst that about 20 years ago hit a HR in an old timers game (on All Star Weekend) in his 70s? I think I remember that. I could swear I remember Schoendienst being on the Cardinals coaching staff on into the LaRussa era. I saw that too. Many times, his writings infuriated me but he always struck me as a principled conservative and never got on the Trump bandwagon. Oh, no. Very sad news. I can't say that I generally agree with Krauthammer, but he has often raised serious points over the years, issues that demand consideration and thought. He will be missed - not only because his voice will likely be replaced by a less-thoughtful one. The obit vaguely alludes to those second time around years with StLouis but doesn't specify when they were. On wikipedia looks like he stopped being an onfield coach right before LaRussa era began there. Ok, thanks. I know he was Herzog's bench coach and, it appears, on Torre's staff after him. Big Al! In addition to his sportscasting, I also remember that he had a cameo (possibly as himself) in the movie Rocky V. He was one of the press conference reporters hounding the Don King-like character and the boxer played by Tommy Morrison over Morrison's character being just a "paper champion". 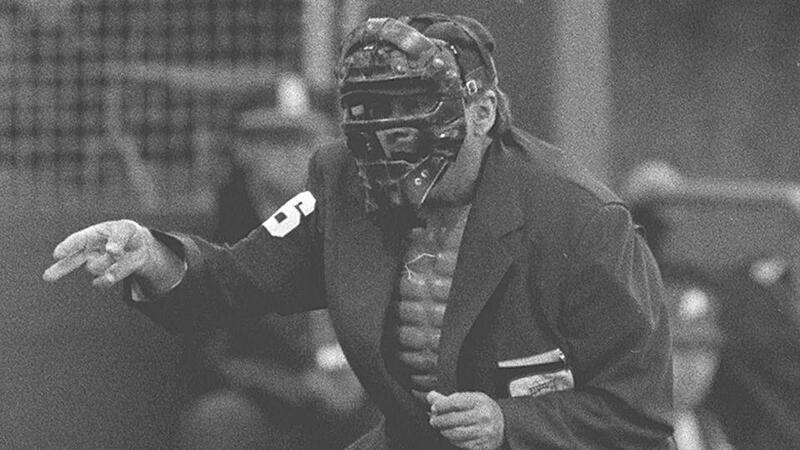 Former NL umpire Dutch Rennert, he of the epic strike call! Tried to link this earlier but it didn’t work. I could never figure out if I liked his “show” or it annoyed me. I guess if we remember him and it isn’t negative then he added to the entertainment. RIP, you were certainly unique. USA soccer legend Walter Bahr. Philly coaching legend. Father of two Soccer World Cup players. Father of two Super Bowl winners. 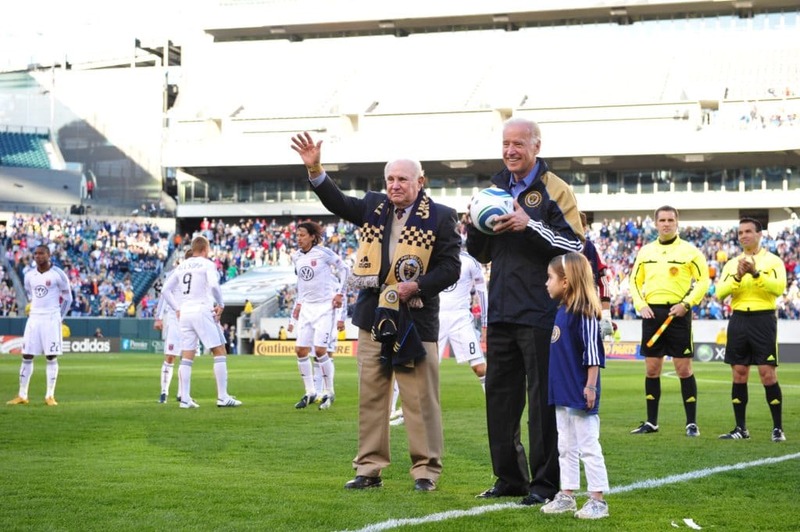 “It’s nice how Philadelphia is the real centerpiece of his story,” Union technical director Chris Albright says of Bahr, who died Monday at 91.